Just another know-nothing Lefty. American, British, same brain. They just lend it out. 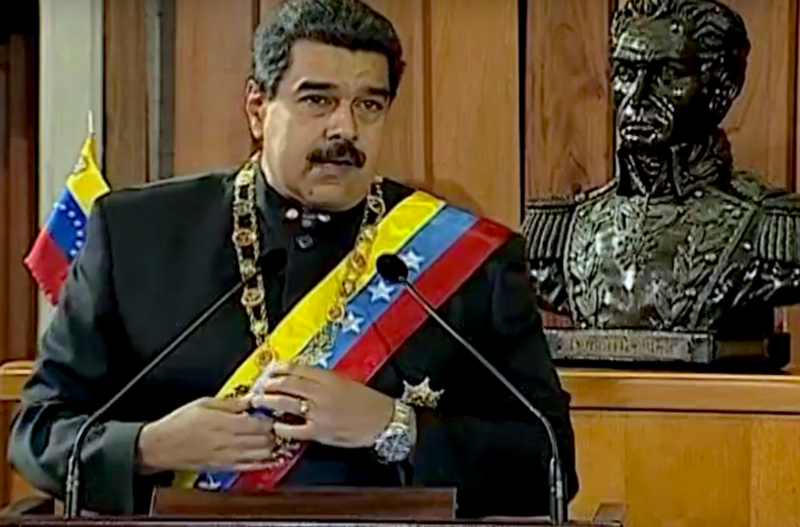 I wonder how many meals Maduro’s gold necklace could buy? 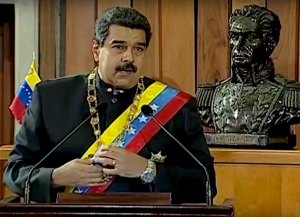 And that’s a nice bust of Ricardo Montalban.